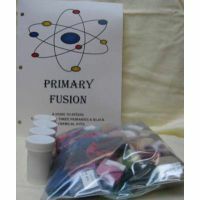 This kit includes the book, a set of samples (58) & a sample (1/3 oz.) of the 4 dyes used. 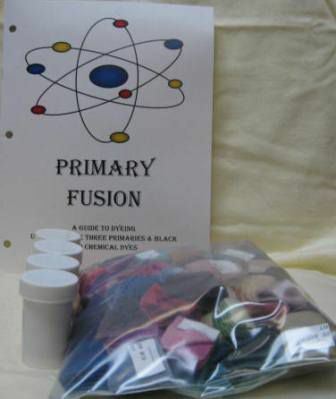 Pro Chem dyes A must for Beginner Dyers.